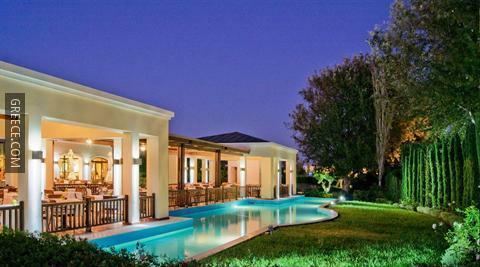 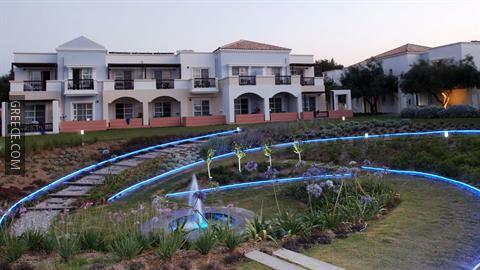 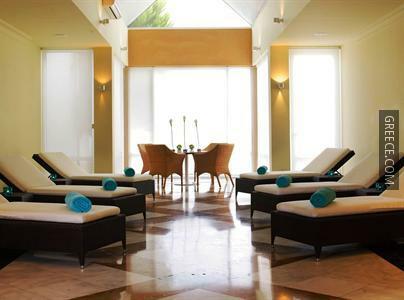 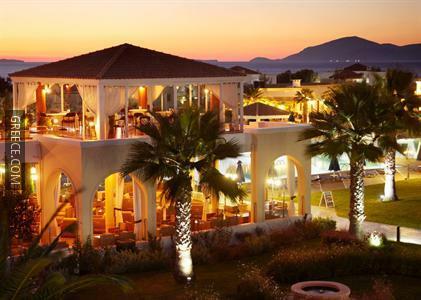 The Neptune Hotels - Resort, Convention Centre & Spa is located just close to the centre of Mastichari, and features a private beach and a Jacuzzi. 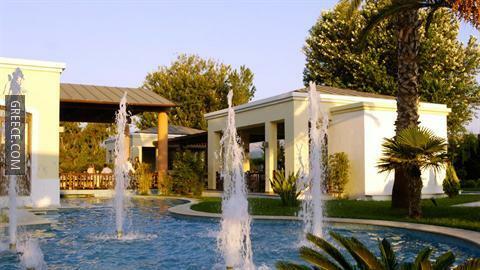 Some of the popular facilities at this romantic 5-star resort include a spa & wellness centre, miniature golf and outdoor tennis courts. 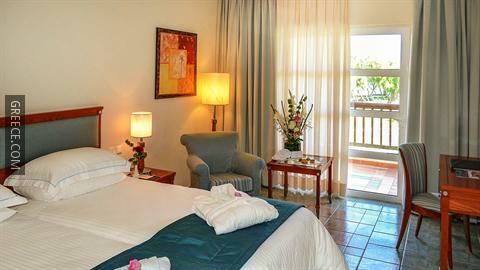 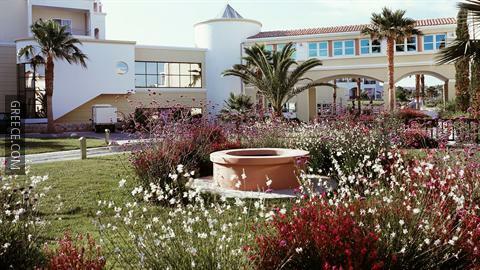 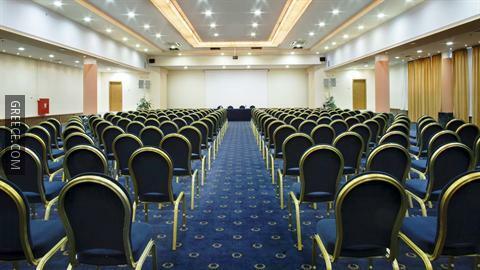 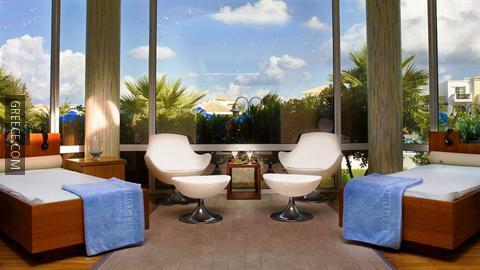 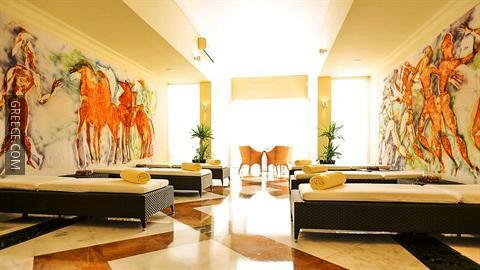 This beachfront resort provides a currency exchange, a 24 hour business centre and babysitting / child services. 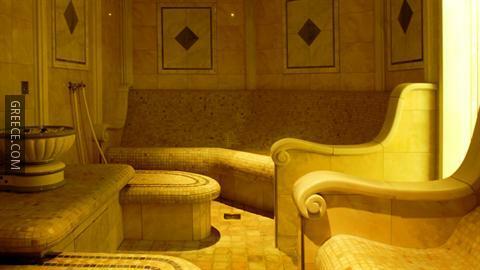 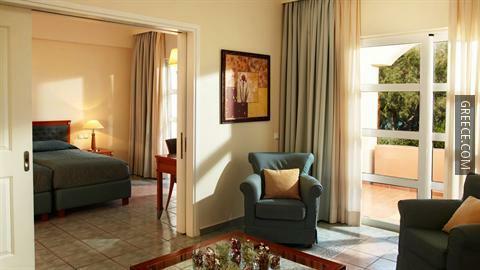 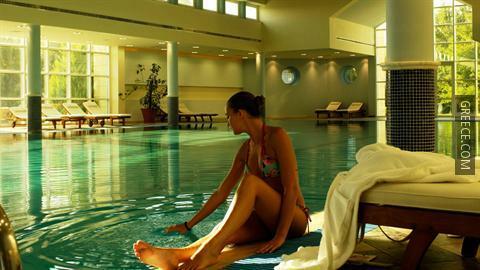 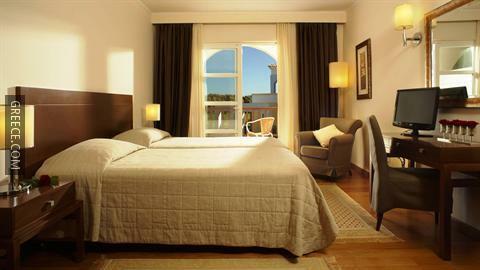 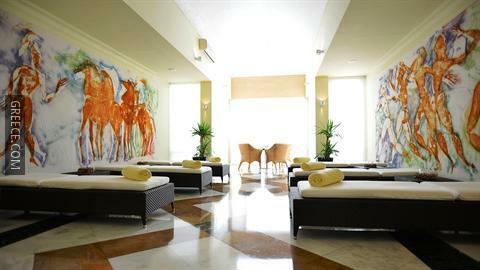 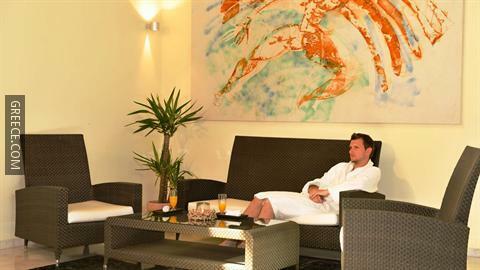 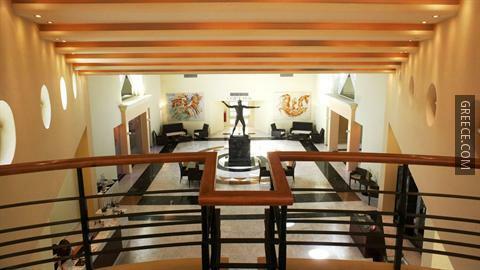 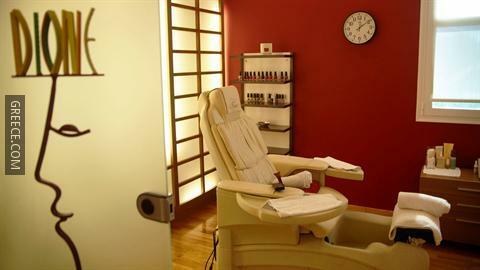 Offering a steam bath, a sauna and free Wi-Fi, the resort also has squash courts and a fitness centre. 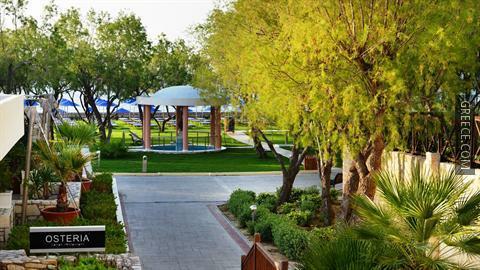 The resort provides family-friendly facilities, with room layouts and services for families of any size; as part of these services it features a playground and a kids pool. 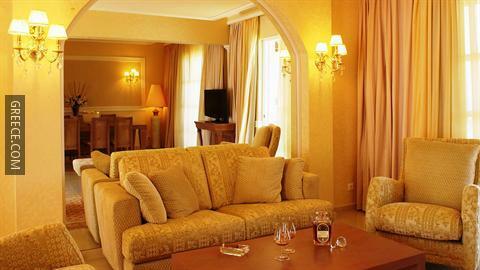 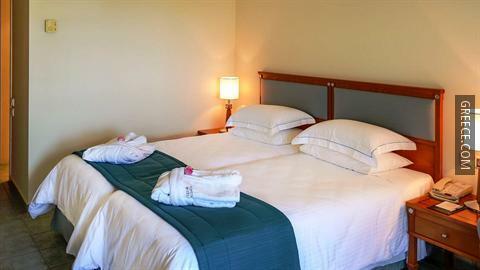 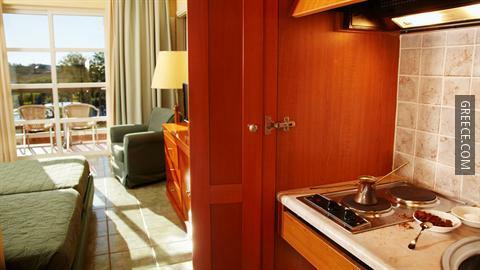 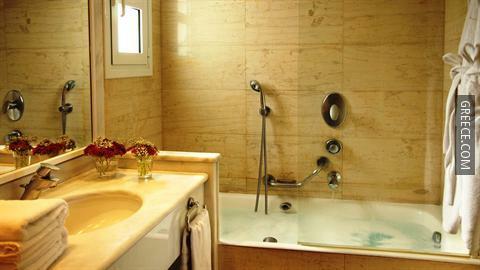 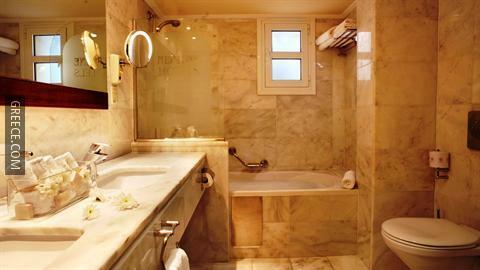 The luxurious rooms offer a mini bar, a hair dryer and a kitchenette. 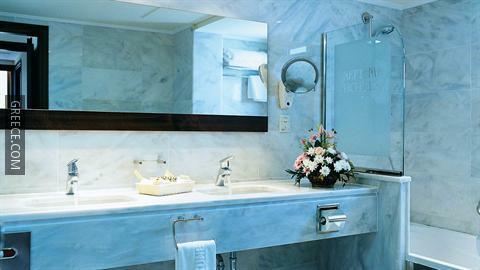 For extra comfort bathrobes are also provided. 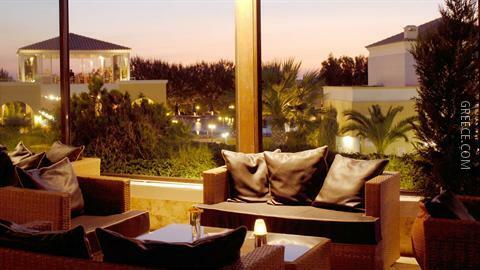 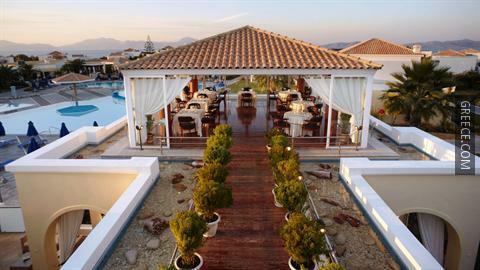 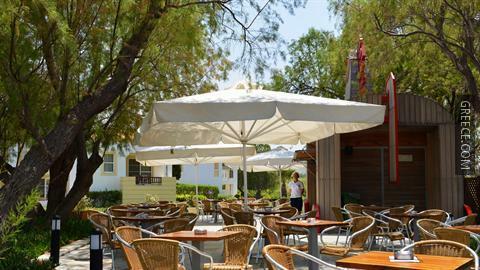 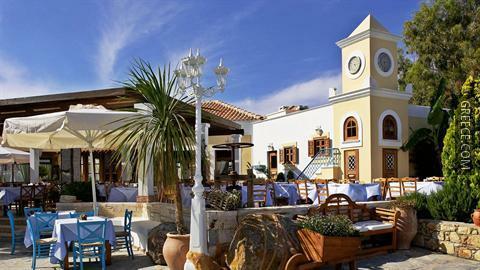 The Neptune Hotels - Resort, Convention Centre & Spa's restaurant serves Greek and international cuisine, as well as a buffet breakfast each morning. 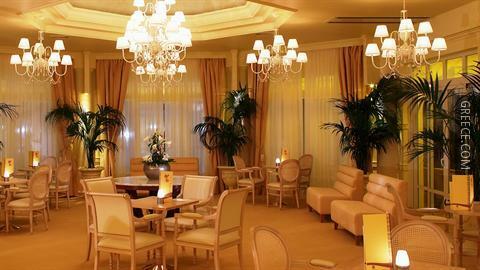 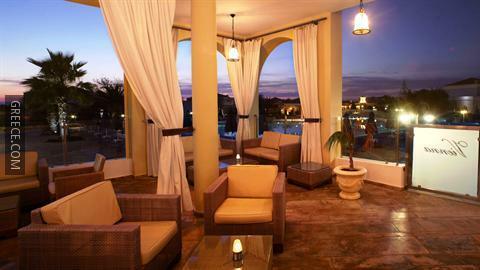 Guests looking to unwind can relax in the resort's bar. 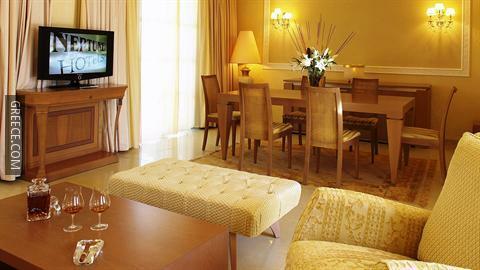 Room service is also available to guests during certain times. 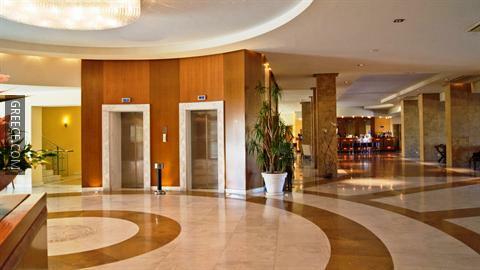 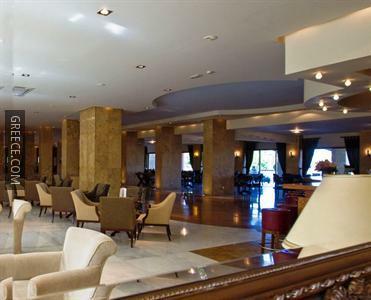 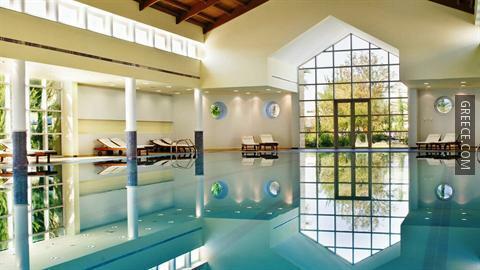 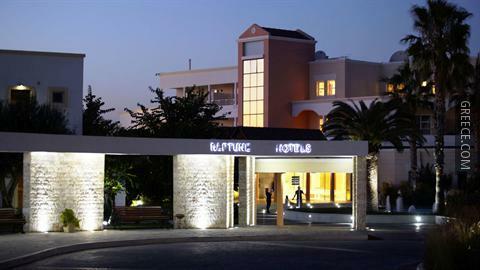 With Kos Island International Airport under a 20-minute drive away, the Neptune Hotels - Resort, Convention Centre & Spa also offers a shuttle service. 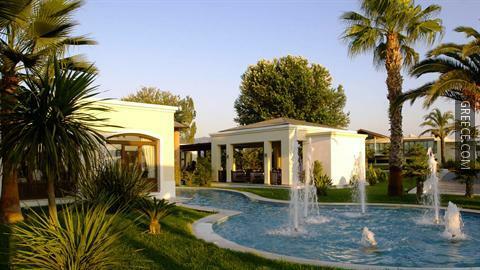 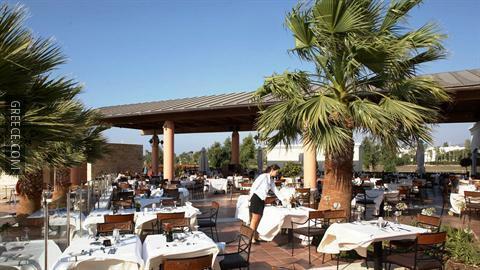 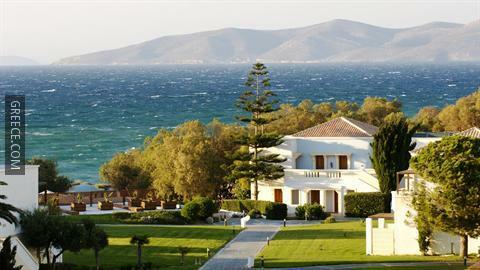 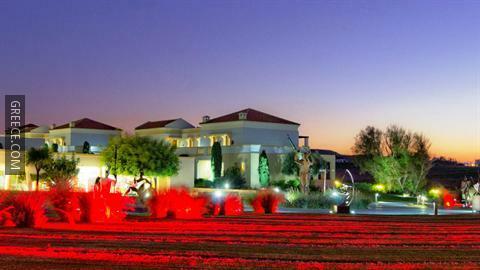 Kardamaina and Kos are both within easy driving distance of the resort.